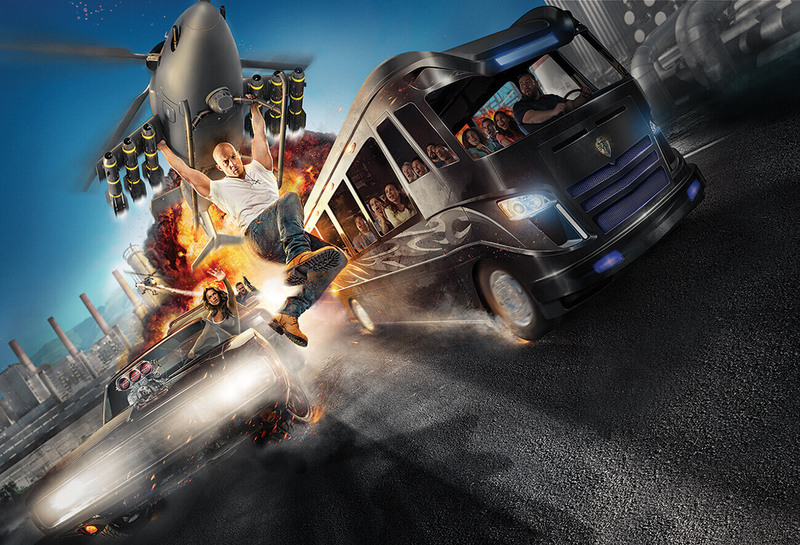 Planning a trip to Universal Florida with kids? If you have small children you know that you can’t even begin to think about booking theme park tickets before you’ve checked the height restrictions at the park. No one wants to pay hundreds of pounds just to find out the kids are not allowed on most of the rides. 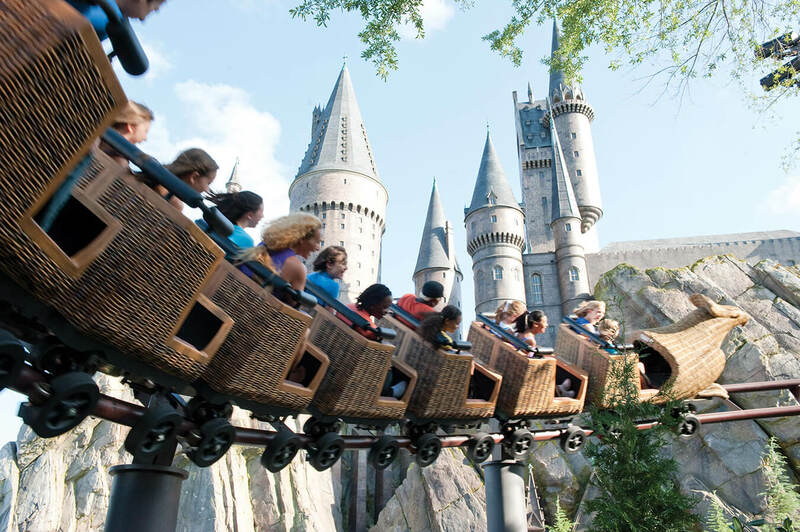 To help you plan your visit to Universal Orlando, we’ve put together this handy guide to the height restrictions on the rides at Universal Studios Florida, Universal Islands of Adventure and Volcano Bay. *These rides are equipped with”test seats”. You can try them before riding to see if you’ll feel comfortable and decide whether you still want to get on. Ready to visit Universal Orlando? Universal Orlando height restrictions – checked! 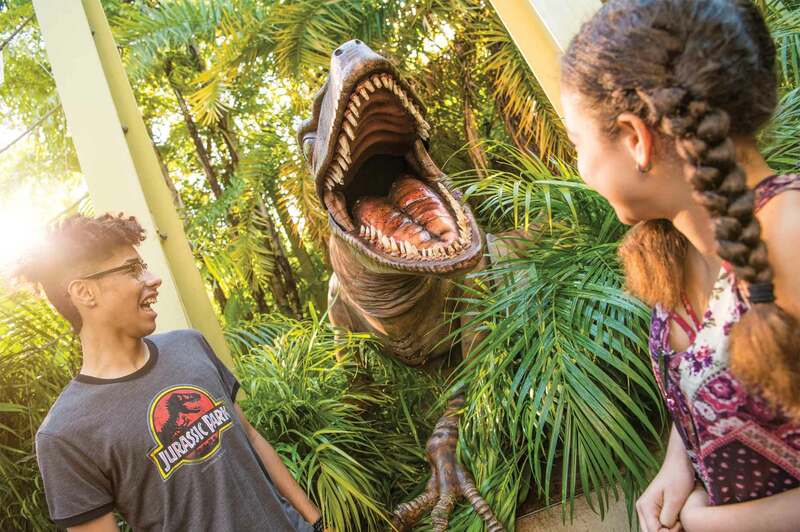 Now that you know which rides can go on your agenda, it’s time to bag those all-important tickets and start planning your day at Universal!